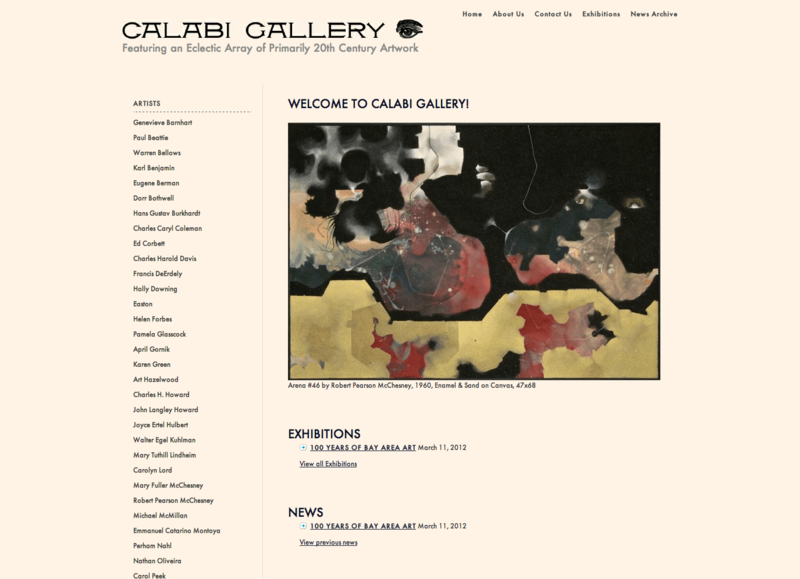 Calabi Gallery’s story is a good reminder that the hosting company you choose is an important decision in the process of getting your website up and running. Not all web host are made equal. After KornDev got the call that their site had been hacked by their then web developer/designer, we first did a full scan of the site and found the offending code, removed it and then immediately checked the web logs. From there, it was clear there was a vulnerability in the way PHP was setup on the host. Upon communicating the issue to the host, the host was negligent in responding and took no responsibility. Sure enough, within 24 hours, the culprit was back and the site was infected again. After attempting to communicate with the host again and getting nowhere, it was recommended to Calabi Gallery to migrate to a new host. Within 24 hours, the new site was up and running on an awesome new host and running better then ever.